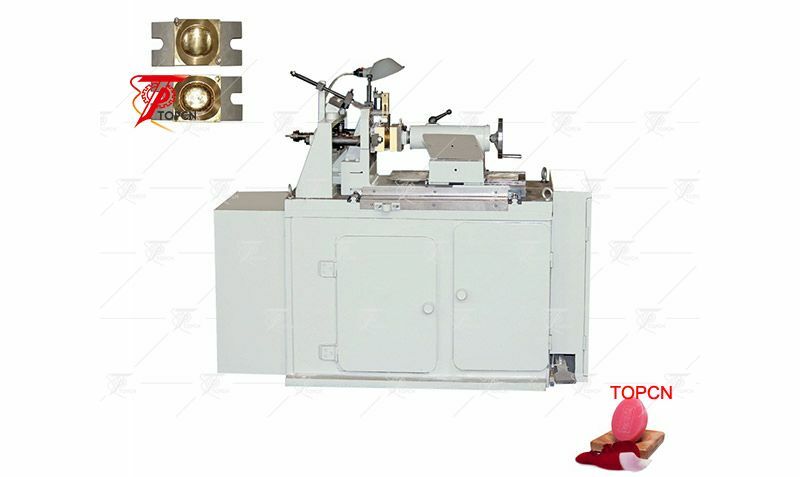 Desktop Manual Home Soap Logo Mold Printing Making Machine used in different sizes of soap stamping various signs, mold patterns can be customized. 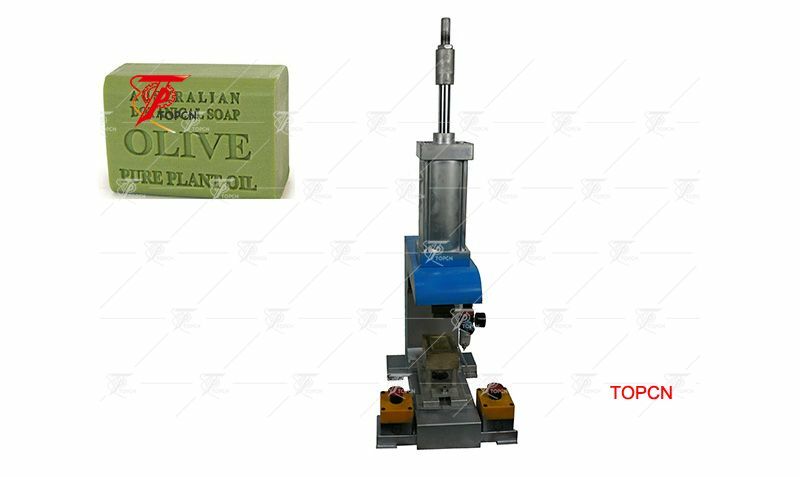 Handmade production equipment bar bath soap making soap press stamping machine used in different sizes of soap stamping various signs, mold patterns can be customized. 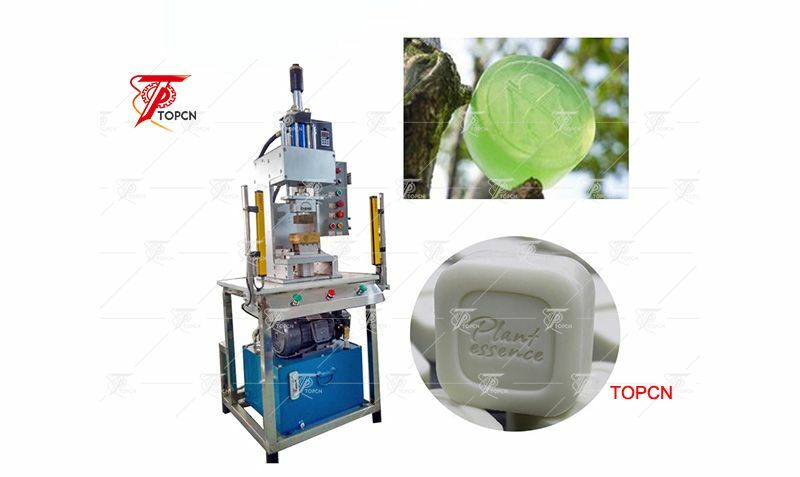 Toilet Soap printing Machine satisfies technical requirements of cutting, slicing and stamping the toilet soaps.